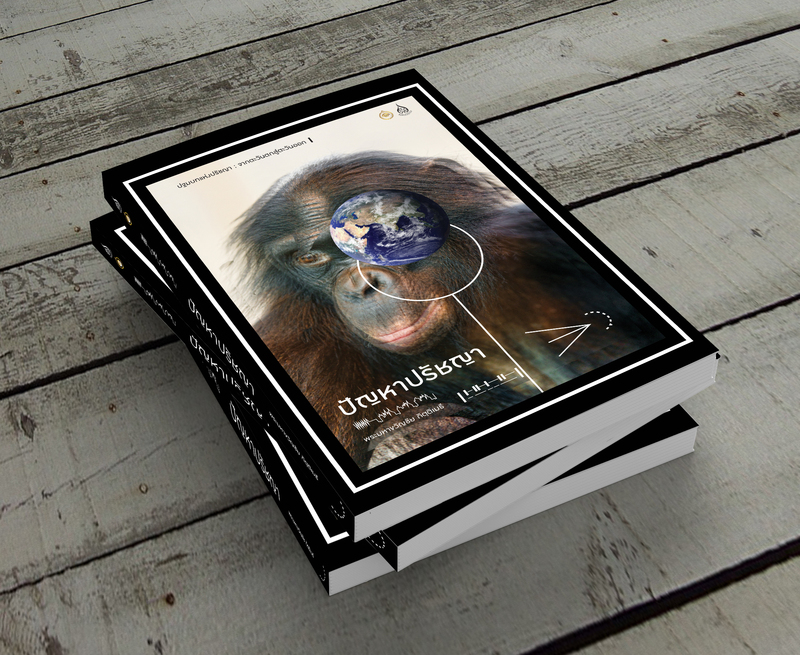 The content is about an analysis on issues in Western and Eastern philosophy in terms of universe, spirit, human nature, ethic and languages. It is also the textbook for university students. 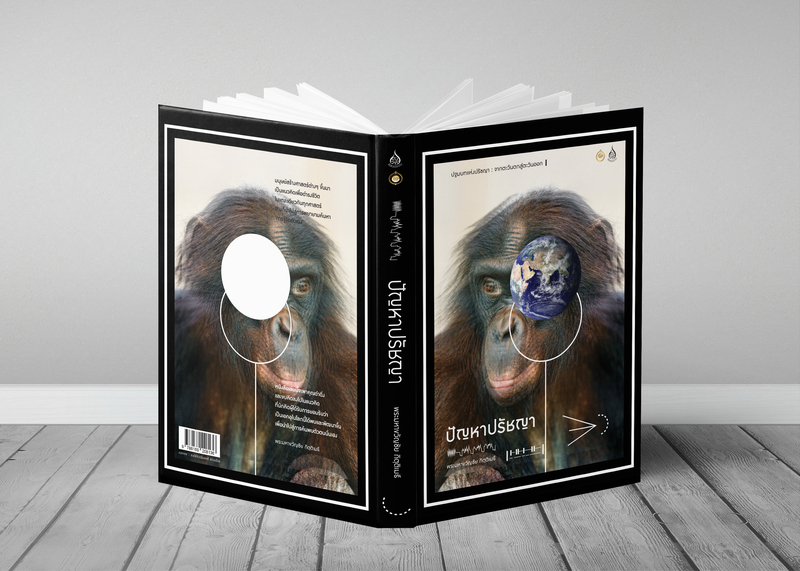 Since we would like to take the readers back to the beginning of thinking evolution which questioning and discussing were essential parts of understanding, an ape portrait was selected for the book cover. 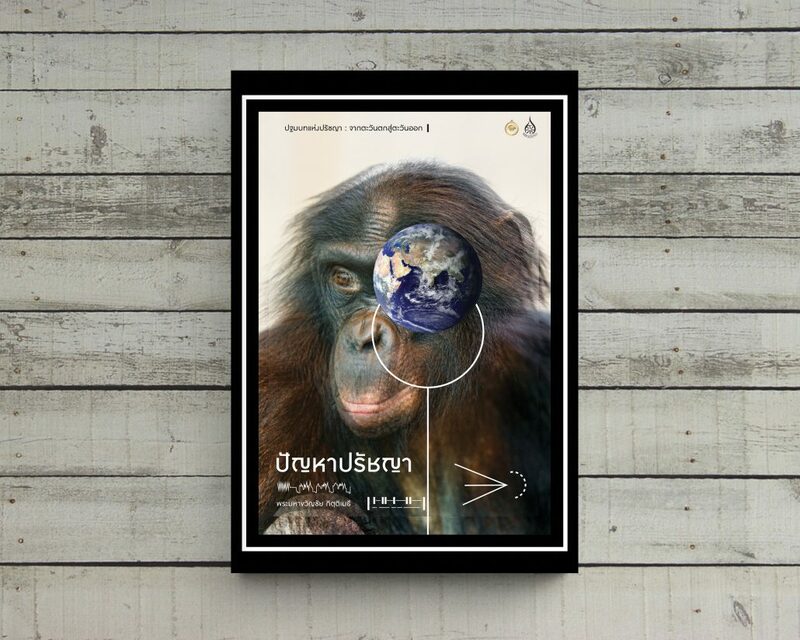 Also since students may get stress from reading such a book easily, we hope that that ape portrait can encourage them to continue reading.